Many amongst us consider that the job is complete once the policy is bought and the documents received. Is that the case? 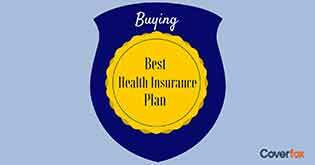 Read on to find out what needs to be done to make sure your health policy, you just purchased, is put to some good use, in times required. Pratik had just purchased a health insurance policy and received the policy kit. He was about to safe-keep the policy document but then, a thought crossed his mind as to whether he need to do anything after buying health insurance policy. Pratik is right. Generally, once we get the health insurance policy, we think that mission is accomplished and there is nothing further that needs to be done. However, insurance does not work with a “fill it, shut it, forget it” approach. There are some pointers and to-dos one should keep in mind after buying the policy. In this article, let us discuss the to-do’s that can help ensure that you get the maximum benefits from your health insurance policy. First thing you need to do when you receive your policy kit is to note the date on the envelope. Why this is important is that as per IRDA Health Insurance Regulations, you are allowed a free look period of 15 (30 days for policies purchased through distance marketing channel). If at all you need to return the policy to the insurance company, recording this date will help you keep a track of the maximum outer timeline to do so & serve as some sort of evidence later on in case insurer disputes your free look claim on the ground of delayed submission. As per IRDA regulations, the insurer/ Third Party Administrator (TPA) is required to compulsorily issue an identification card to insured within 15 days of policy issuance. You’ll need to show this card to the hospital in case you wish to opt for cashless hospitalisation. Hence, in case you don’t receive this card, it is in your interest to follow up with insurer/TPA regarding the same. It is always a very good idea to maintain a physical folder that consist of copies of all your important documents like PAN, insurance policies, driving license etc. Now, take a print out of the policy certificate, claim form, ID card and include them in the emergency kit folder. As an additional measure, you should also scan the copy of these documents and send it to your e-mail (copy your spouse/parents/best friend on the e-mail) or keep it on cloud drive like Google Drive, Dropbox etc. Many a times, in some unfortunate situations, it’s noticed that though insurance policies are purchased but family members (especially spouse) is not aware about it. Consequently, it causes a delay in lodging a cashless claim and family has to shell out the money for the hospitalisation. So, it is very important to tell your spouse and family about the fact that you’ve purchased the policy, stored the copy of policy documents in emergency kit, and an overview of claims procedure to be followed, if need arises. It is commonly found that policyholders wake up to paying health insurance premium when they get a renewal notice from the insurer. This is a wrong approach. Insurers send this reminder as a matter of courtesy and are not bound by law to do so. So, it is very important to set a reminder for this premium and also set aside sufficient funds because the premium will constitute a big chunk of your overall expenses for the month. Often it happens that you may have purchased the health insurance policy and have been paying renewal premium regularly, however due to lack of awareness of tax deductions available under Income Tax Act, you’ve been either not claiming the tax deduction (which can reduce your tax liability) or have been claiming it incorrectly (more or less than what is allowed under the law). You can avoid this by increasing your knowledge about Section 80D of the Income Tax Act which speaks about tax deduction on health insurance premium. In case of any difficulty, it is advisable to consult your CA/CFP professional. 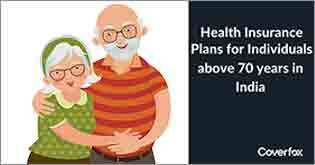 One needs to know that even for the most comprehensive health insurance policy you purchase, there are certain expenses that the policy does not cover and you’ve to bear those yourself. 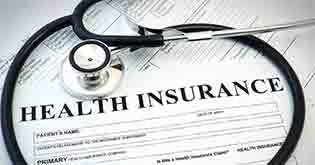 In a good move, IRDA has standardised the list of non-medical expenses across insurers. Some examples of non-medical expenses are administrative expenses like admission charges, medical record preparation charges, external durable devices like walking aids, infusion pump etc. Also, policies may impose restrictions like sub-limits, capping, co-pay clauses etc. due to which you may need to pay anywhere around 20-30% of the total medical cost. In absence of a dedicated emergency fund, it’ll be difficult to meet these expenses. Hence, apart from having a health insurance, you should also maintain a dedicated emergency fund that can be parked in fixed deposit/ liquid mutual funds. Health insurance policies are mostly renewable one year contracts. Though IRDA Health Regulations do not permit insurers to do claim based loading on renewal, still the principle of utmost good faith requires insured to declare any adverse health condition at renewal, so that insurer can assess the same and appropriately load the premium, if need be. 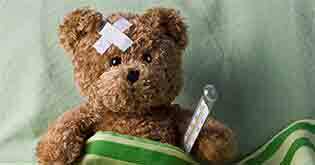 Failure to do so may result in complications at claim stage. Hence, it is always better to be upfront with the insurer in terms of disclosures and it will pay off in the long run. Medical costs are rising like anything. As per estimates, rate of increase is anywhere between 12-15%. So, where medical costs increase, if the sum insured in your policy does not keep pace, it can result in your health insurance cover proving insufficient after some years. Hence, you should evaluate your insurance cover at each renewal and if you get an opportunity to enhance the cover by 15-20%, do so every year so that your policy keeps pace with inflation. If such an option does not exist, you can purchase a super top up policy, preferably from the same insurer. It may so happen that after purchasing the policy, you start a family. In such a case, as and when the child is born, you should not wait for the next renewal date but immediately inform the insurer requesting to include the child in the policy. In most of the policies, newborn baby is covered after 91 days. Insurer will ask for pro-rated premium and issue an endorsement. Later on, at renewal, your renewal premium will include your child as well. 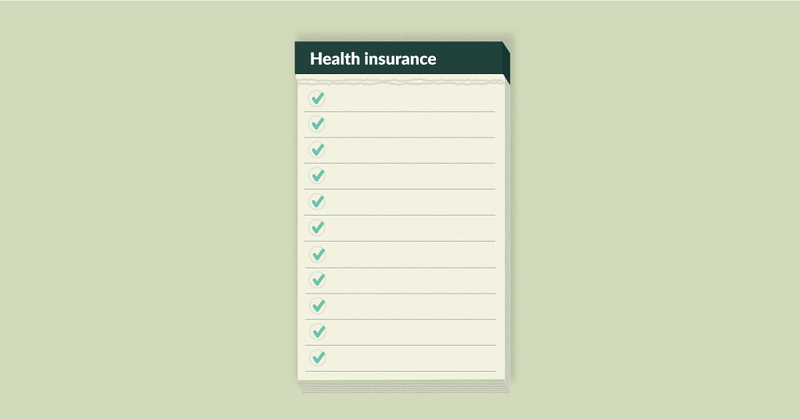 Buying a health insurance policy is a task in itself. 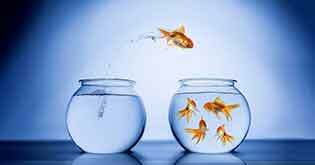 However, if one does certain tasks after buying the policy, it greatly enhances the probability that the policy will come to good use when it is needed most. 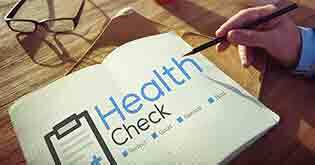 As for our dear friend Pratik, he now has a ready checklist which he can refer to and take the maximum benefit of his health insurance policy.